Separating truth and fact from hype and hysteria is never an easy job. It becomes even more challenging when discussing something like “KILLER BEES.” So, let’s get to the bottom of the story. Do you have reason for worry? 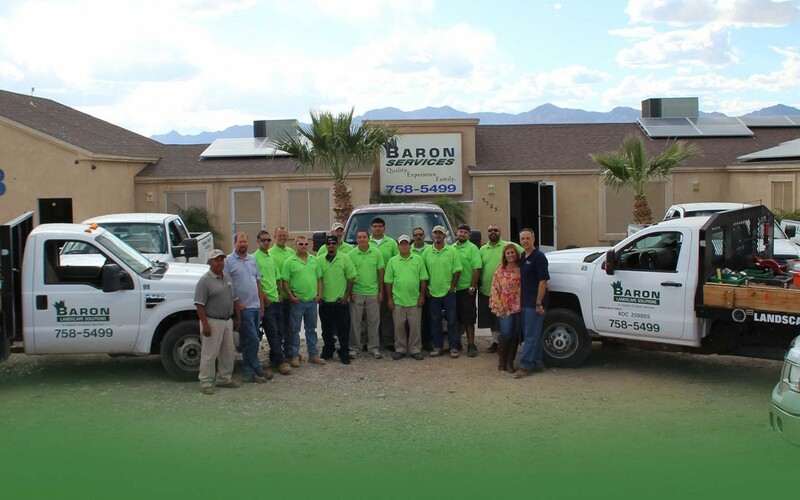 Do you have need for professional services such as is offered by Baron Services? Let’s begin with a bit of history. So called killer bees are actually Africanized bees. The ancestor of the particular version that has become somewhat common in the Colorado River Valley are native to Africa south of the Sahara Desert. In 1956, Brazilian scientists were working on the crossbreeding of the honey bee with an aggressive strand of bee from Africa with the hope of increasing honey production. The resultant hybrid was highly and easily aggressive. Resultant of an accident, this hybrid bee with dominate traits of the more aggressive African bee was released into the wild. With surprising rapidity the hybrids began to dominate the native honey bee. Still, it took many years for these bees to establish colonies throughout Latin America. Then in October 1990, these bees were discovered in southern Texas. Since this date the bee has spread across the southern United States, and southwest, where the winters aren’t so harsh. Entomologists have reason to believe these bees will to adapt to colder weather and that in time they will migrate north at least as far as the Canadian border. The Africanized Bee has four life stages; egg, larva, pupa and adult. Drones, which are male, usually live five to ten weeks. Workers, which are all female, usually live 50 days. Queens live an average of one to three years. There is only one queen bee in each colony but she is capable of laying as many as 1,500 eggs per day. When the beehive is overpopulated, Africanized bees swarm to a new location where a hive is established. There is a very high probability of serious attack if you are in the path of a swarm of Africanized bees. Africanized bees will aggressively react to disturbances around the hive and can remain provoked for days afterwards. If one bee stings, it releases an pheromone that smells like bananas which causes the other bees, in to become agitated and sting. Studies have found that an Africanized bee colony may attack any perceived threat within 100 feet and pursue an individual for up to a quarter of a mile. 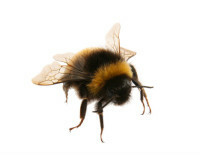 It should be noted, however, that these bees generally attack when the colony is threatened or in the presence of loud noises, strong odors or fragrances, shiny jewelry, and dark clothes. If attacked run away in a straight line while protecting your face. Run away from other people otherwise they too may be attacked. There is an old adage that an ounce of prevention is worth a pound of cure. If you find a beehive on your premises or in your home, contact the professionals at Baron Services.